Look no further! This awesome waterfront lot is a must see with tons of potential. 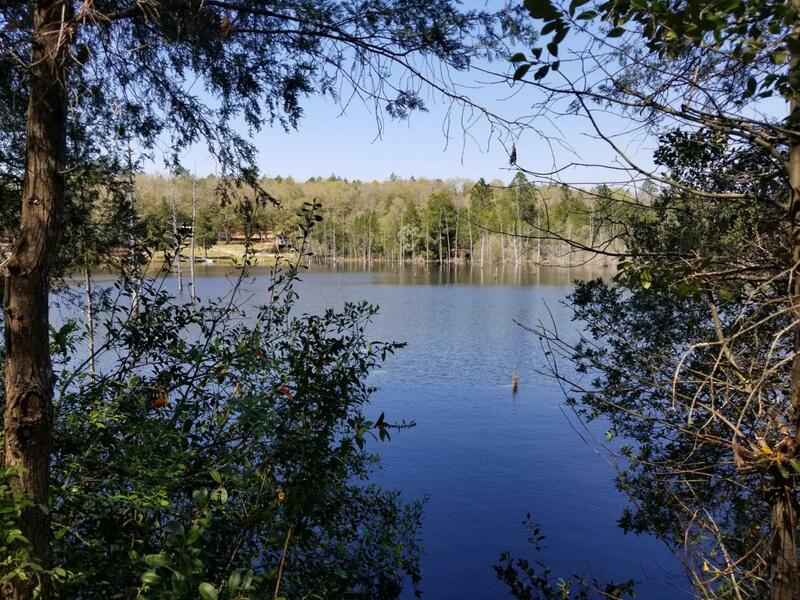 This level waterfront lot will make for an awesome future homesite or weekend getaway for the family on the water. Don't wait long or you will miss your opportunity to own your very own little oasis.